Contemporary ‘Amis songwriters such as Suming and Ado aim at language revitalization through rebranding. Both attempt to reevaluate Sowal no ‘Amis, rejecting language ideologies that consign indigenous languages to rural spaces and elderly people. 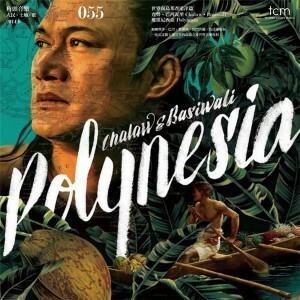 Other songwriters, such as Ilid Kaolo or Calaw, have combined ‘Amis lyrics with Bossa Nova or searched out kinship with other Austronesian people through collaborations with Malagasy musicians. These projects have made contemporary indigenous music notable within Taiwan’s popular and alternative music scenes and have increased the visibility of indigenous Taiwanese people on Taiwan and abroad–Suming, for example, has toured in France, Japan, Scotland, and most recently the Czech Republic. Next Next post: performed but not spoken (4): empty syllables?